Market is a place where people go to buy daily necessities for their livings. The scale and the structure of the market vary according to the population and different era. They can be mainly divided in to three types: open-air and night markets, constructed market and municipal buildings. The open-air and the night market are the earliest example for how market formed in town. For example, the shops occupy parts of the driveway and are built with metal steels with canopies. While the Yau Ma Tei Fruit Market is a wholesale market, built in 1913, the material is different form those metal steel stores. 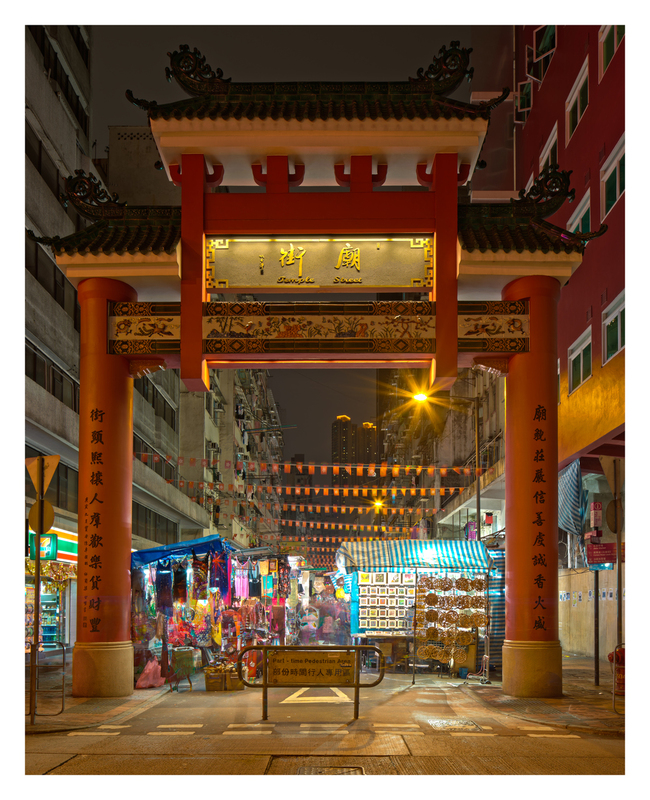 Night markets was a comment place for Hong Kong to have nightlife in the past. The constructed market was firstly built in 1840s, right after the British colonial government established to separate from the residential area for sanitary reason, especially after the plague. 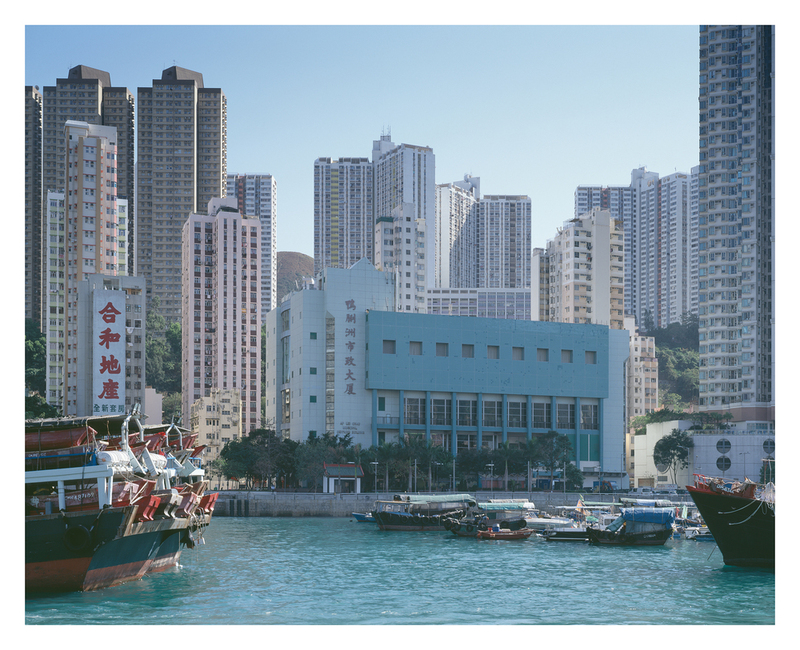 The two significant examples are the Old Wan Chai Market and Bridges Street Market since they are the rare remaining examples of Bauhaus and Moderne style in Hong Kong. Both of them are now reassigned as other usages. After the World War II, the municipal building started to exist due the to rapid development and the land use issues in Hong Kong. Besides the market, the buildings also contain sport facilities and libraries. Some of the newly built buildings even have air-conditioned market inside. 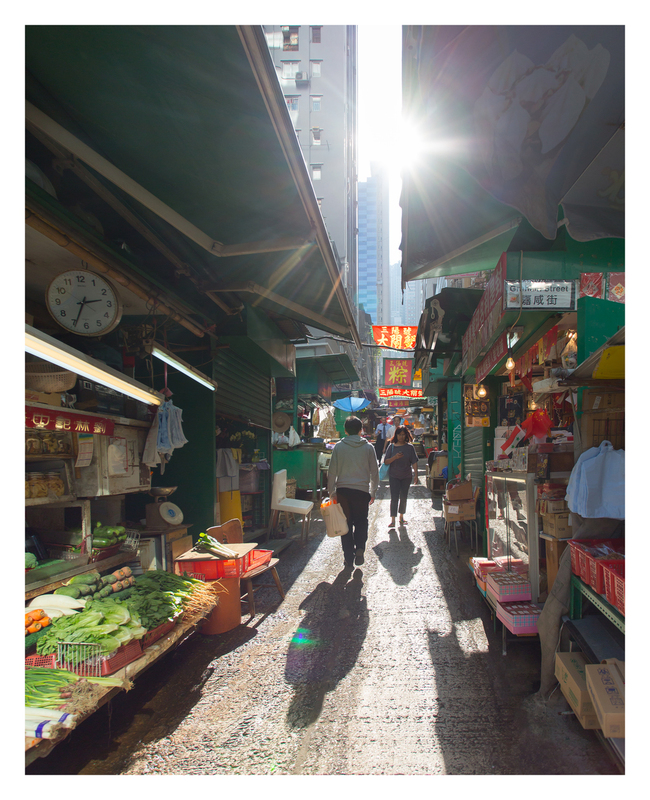 As influenced by three main ideas: the teardown of the Graham Street market, which is the oldest survival street market in Hong Kong; collective memory; people usually cluster at the markets to buy things, especially before the rise of the supermarket. Therefore, utilizing photography is one of the ways to keep the memory and as preservation for the market before they are diminished. Also, there is no a series of documentation or archival quality images can be found on the Internet. Hence, it stimulates the idea for me to photograph for the markets in Hong Kong. 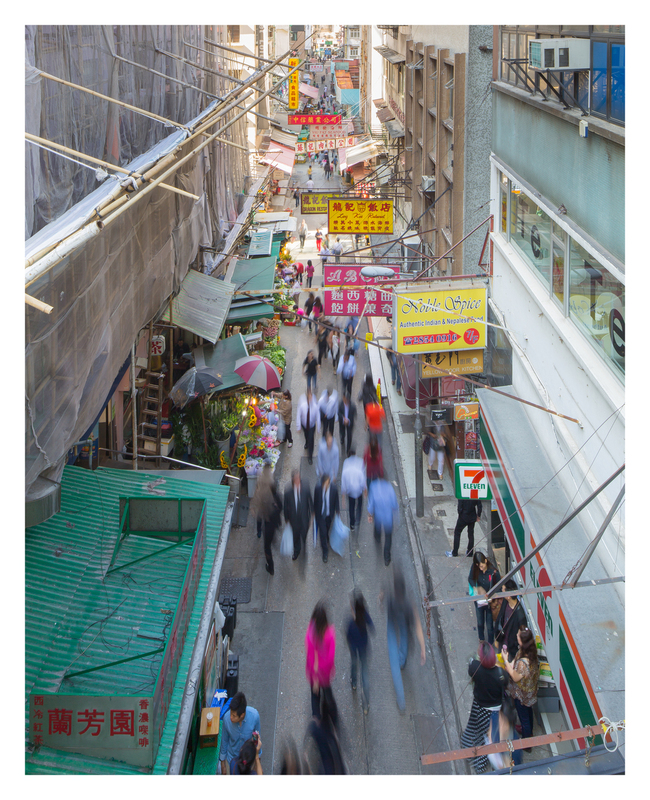 Reasons for me to shoot markets in Hong Kong are for archival documentation in a variety of perspectives to preserve the forms of variety that the markets in Hong Kong have.